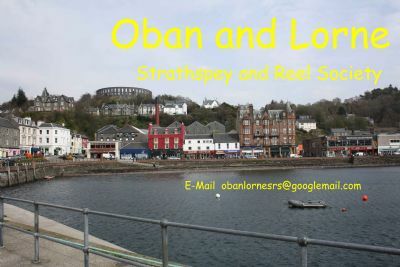 Welcome to Oban & Lorne Strathspey & Reel Society website. All images on this website appear courtesy of the members of the Oban & Lorne Strathspey & Reel Society and are their property. They are not available for reproduction without the express permission of the individual owners.